Alien vs. Predator, Atari Jaguar. Alien Vs. 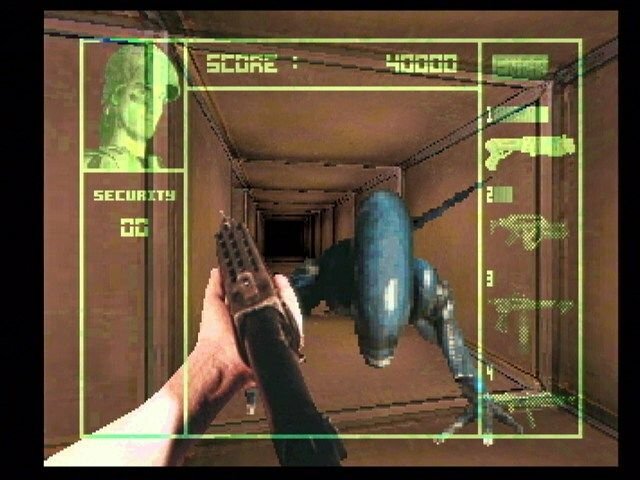 Predator is a first person shooter video game developed for the Atari Jaguar and released in 1994. Alien Vs. Predator was very well received and became one of the best selling games for that system. Eventually, it was even included as the pack-in game in the Japanese market. Alien Vs. 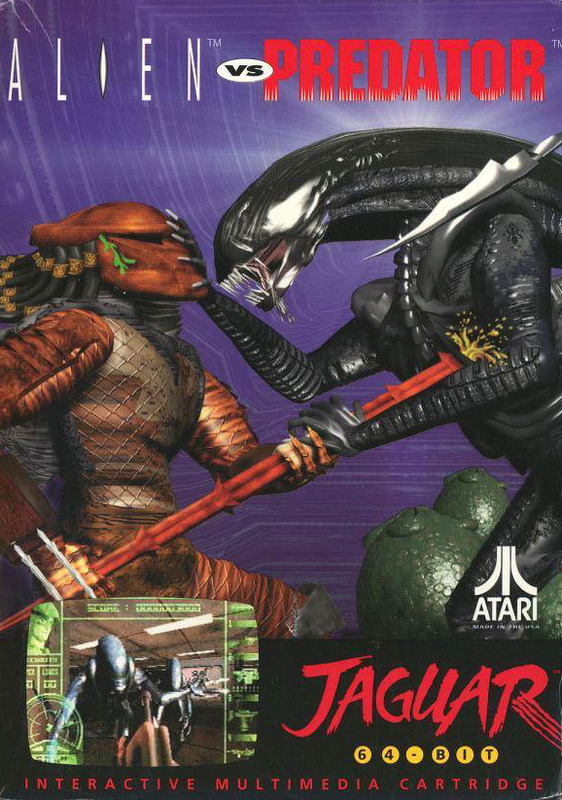 Predator is based on the Dark Horse comic series and while it was originally conceived as an Atari Lynx game, development was switched to the Jaguar instead. It is unrelated to the beat-em-up game of the same name on the Super Nintendo. The game plays much like a graphically improved Wolfenstein 3D. While superficially similar to Wolfenstein 3D, the game play was quite unique in a number of ways. 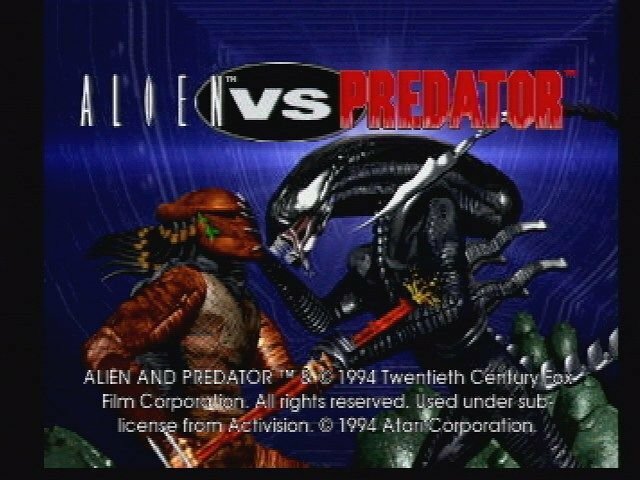 You could play as either an Alien, Predator or Marine, each with their own unique storyline and goals. How you healed yourself/continued, the weapons you used, etc. were all quite different depending on which character you chose. For example, as the alien you could not heal yourself but you could capture marines and put them in cocoons. If you died, you could continue as a new alien hatched from your cocooned marine. If you own an Atari Jaguar, this is definitely one of the must have games for that system. Unfortunately, a real Atari Jaguar is the only good way to play this game. 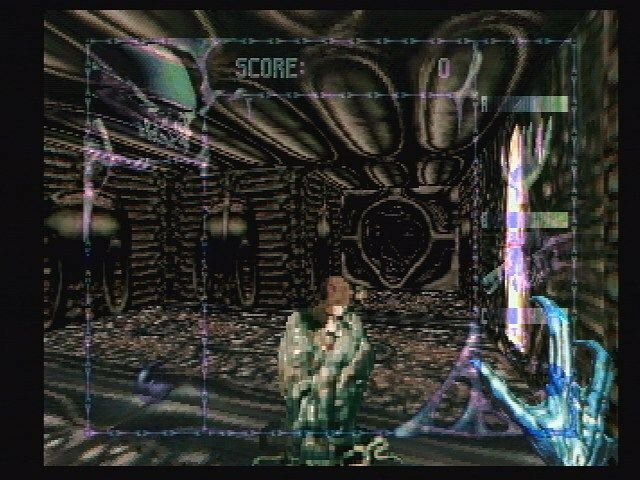 While there was a planned Jaguar CD version and even a planned sequel, these ultimately did not materialize as the Jaguar was discontinued before those projects got off the ground.